Welcome to Jamaica and Montego Bay! Jamaica is the third-largest island in the Caribbean Sea, about 90 miles south of Cuba. The island is comparable in size to Connecticut (in the United States) and is made up of coastal lowlands, a limestone plateau, and the Blue Mountains. Jamaica’s size and varied terrain allow for a diversity of growing conditions that produce a wide variety of crops. 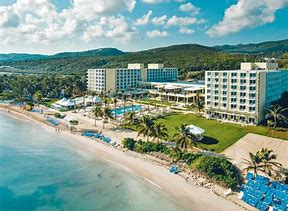 Montego Bay, the capital of Saint James Parish on Jamaica’s north coast, is a thriving cruise ship port with numerous beach resorts and golf courses outside its commercial core. The sun-soaked beaches, historic plantations, tropical gardens, and a lush countryside rippling with jungle peaks provide a peaceful escape. 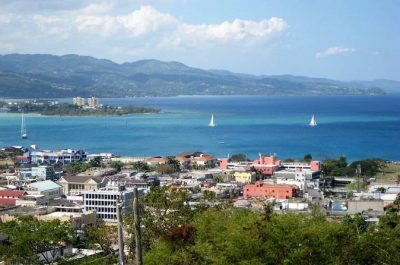 Montego Bay is a vacation destination for those seeking adventure in the midst of paradise. 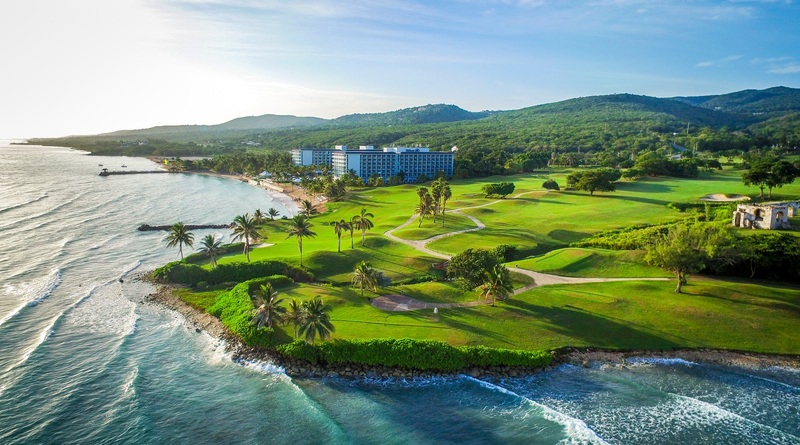 Hilton Rose Hall Resort & Spa is the site of the 1st ISPCAN Caribbean Regional Conference. 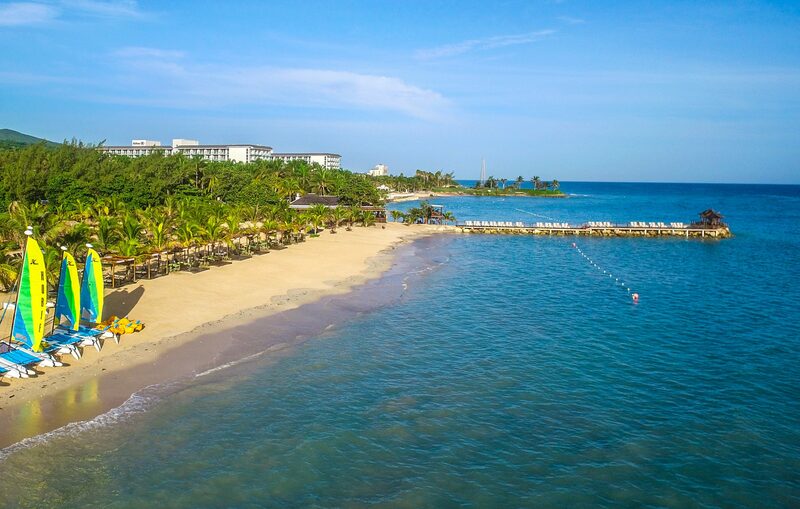 This all-inclusive, beachfront Jamaica resort offers beautiful accommodations, world-class conference meeting facilities and luxurious amenities to enjoy without ever leaving the resort. Accommodations at the Hilton Rose Hall Resort and Spa for conference delegates and their guests will be provided at a discount rate. Accommodations at the Hilton Rose Hall Resort and Spa include all food and beverages (non-alcohol and alcohol), as well as use of the amenities. You are invited to indulge at Soothe Spa, perfect your swing at Cinnamon Hill Golf Course, float down the Montego Bay Water Park lazy river, dine at 7 restaurants, bask in the Jamaican sun on the private beach or lounge by one of the three terraced pools with a drink from the swim-up bar. 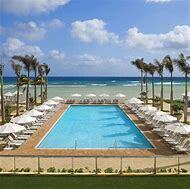 Reserve your stay at the Hilton Rose Hall Resort & Spa and register for the ISPCAN Caribbean Conference HERE . 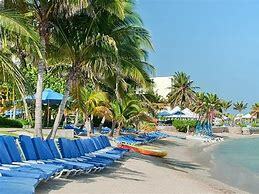 Divers and snorkelers can explore the protected waters of the Montego Bay Marine Park as well as reefs fringing the blonde-sand beaches. Visitors may also enjoy fishing, golfing, guided river rides on bamboo rafts, and zip-lining through the jungle. 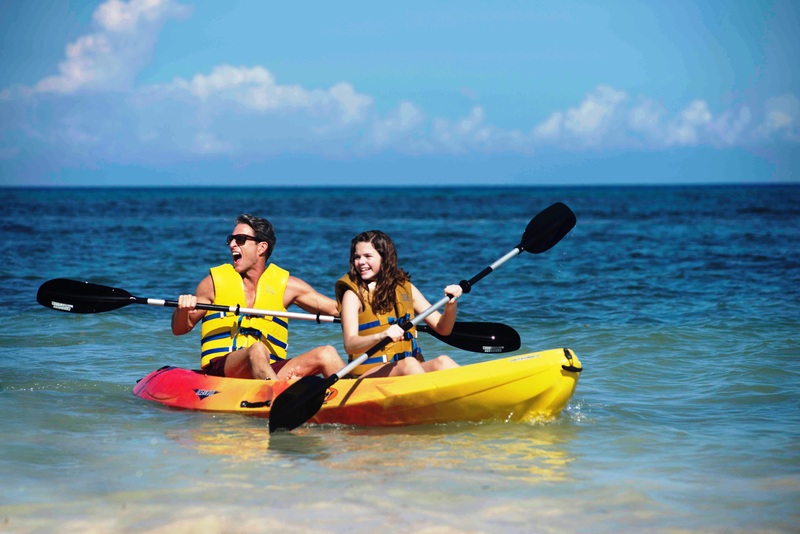 CLICK HERE for top-rated attractions in Montego Bay. Half-Day Tour: A fun way to experience the jungle-cloaked interior of the island is on a Jeep Safari Adventure Tour. This four-hour guided tour takes you through lush tropical forests in a 4×4 Land Rover while an experienced guide shares interesting details about the island’s culture and history. Along the way, you’ll have a chance to take a refreshing dip in natural pools and explore the terrain on foot during a jungle river walk. Canopy Tour: For a bird’s-eye view of the jungle, you can glide through the treetops over the Great River on the Canopy Tour. This adrenalin-pumping two-hour adventure includes short nature walks, and the expert guides share information about Jamaica’s ecosystems along the way.